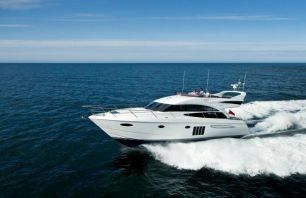 We suggest first time yacht buying individuals to go for a second hand or preowned yachts for sale, tthey certainly need to get a professional advice from an expert. 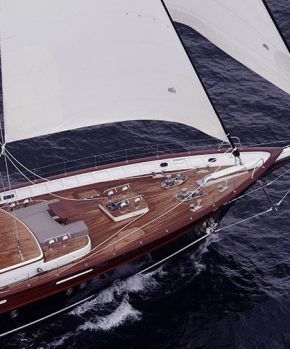 it is very important to decide how many guests or family members would you like to accomodate on your yachts for sale, would you rather have a motor yacht or motorsailing gulet and yachts for sale Turkey which is a. Quantity of time you would like to spend on board and would you only care for a coastal cruiser or do you want to aim for an unlimited circumnavigation yacht ? how much is your budget ? 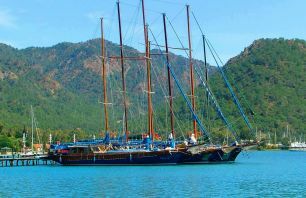 if you are looking for a preowned yacht for sale in Turkey, to have an expert checking your potential yacht. from the anchors to chains, engine room and all the extra electronic devices which might have, ropes, fenders, electrical wiring, electric motors, pumps, control panels etc. everything counts. the next step is to calculate how much annual maintanence, fuel, mooring fee and crew wages you will be paying as running cost in order to know what you are really getting into. Not to forget the resale value of your yacht should be maintained as high as possible. This is why we really suggest you to have the yacht for sale expertised with an experienced captain and even take her to a sea trial and dont hesitate to pay the owner to lift the boat on a dry dock and make sure you check the underwater condition of the hull. 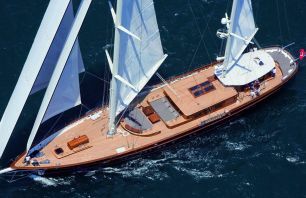 you will not regret the money you would spend on such expertise for a yacht for sale in Turkey.